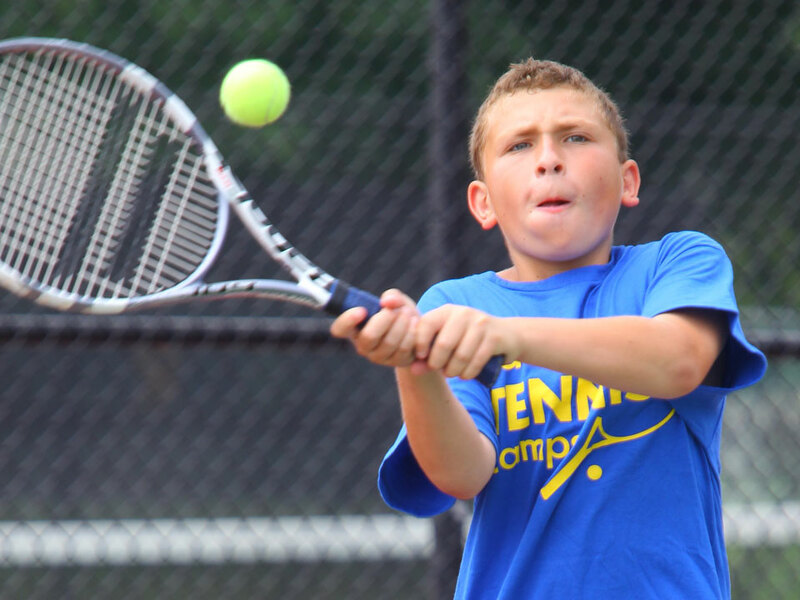 Elysium Camps are for all ability levels: beginner, intermediate, and advanced players from ages 5-18. 9am-4pm, lunch not included. Elite camps are for intermediate and advanced players ages 7-18. 9am-4pm, lunch not included. 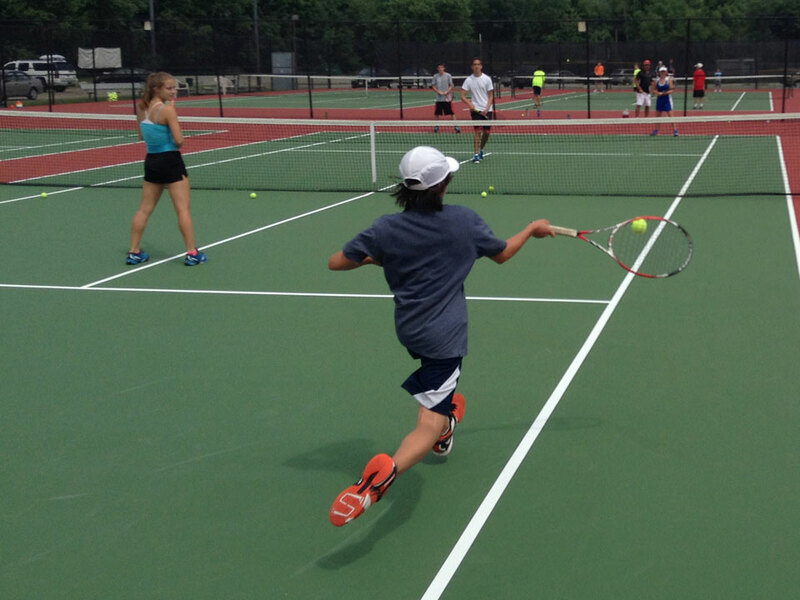 Tournament play camps are for advanced beginners, intermediate and advanced level players ages 7-18. 12pm-4pm, lunch not included. Jacob is a PTR certified teaching professional. Jacob graduated from Spring Arbor University with a degree in Business and Sports Management. At Spring Arbor University, Jacob played 4 years of collegiate tennis and was named team captain his senior year. Jacob began his teaching career at White Columns Country Club in Milton, Georgia. He was named 2017 “Newcomer of the Year” by the Georgia Professional Tennis Association. After interning at White Columns Country Club, Jacob began teaching full time with Agape Tennis Academy at Dekalb Tennis Center in Atlanta, GA. In 2017, he became the Director of Junior Programs at Dekalb Tennis Center. 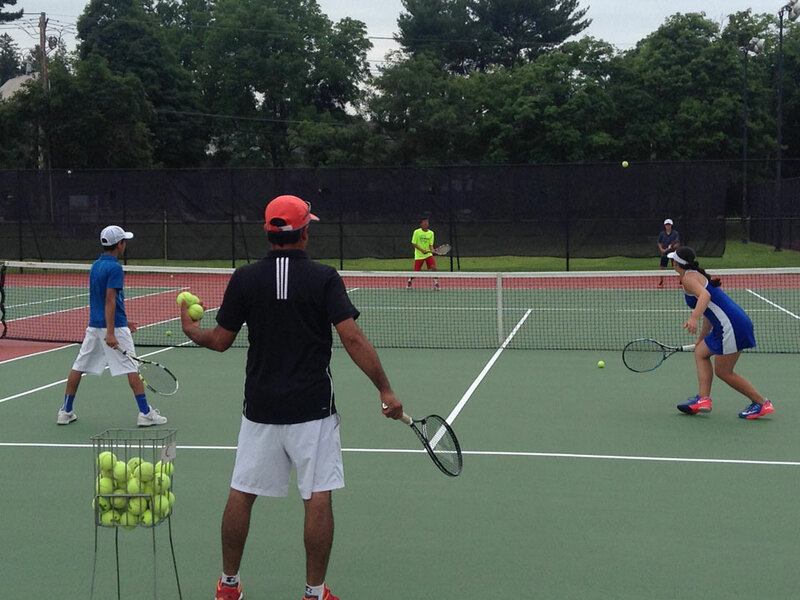 Jacob has a passion for teaching junior tennis players. 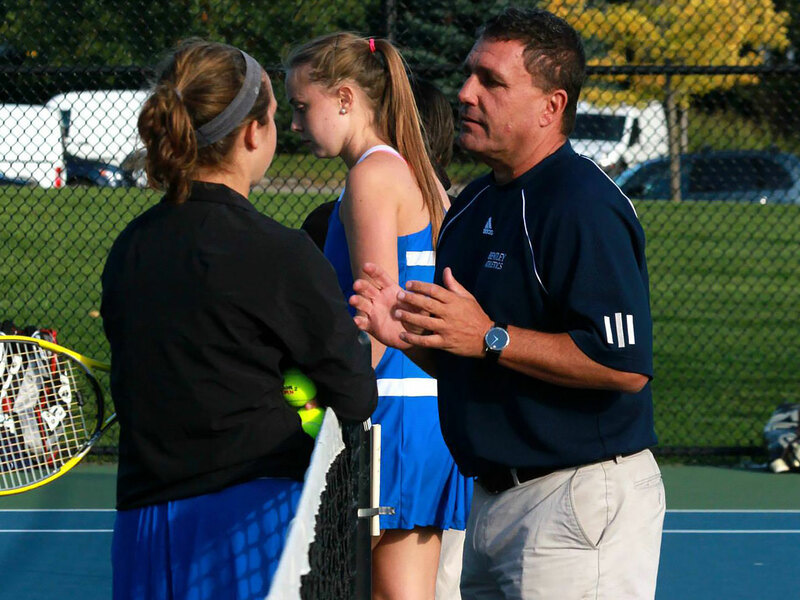 His mission is to help players develop their tennis skills, help players build strong character, and to ensure that everyone has fun in the process. Jacob is a USTA certified tournament director. In the fall of 2018 Jacob became the Director of Events and Social Media at Elysium Tennis in Plain City, Ohio. Jacob began playing tennis as a sophomore in high school. He played number one singles and served as team captain all three years at Ontario High School in Ohio. He was also named team MVP three straight years. As exciting as the thrill of victory was, his true joy came from impacting the lives of his teammates. 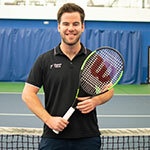 Witnessing lives change through the game of tennis inspired Jacob to pursue a career in teaching tennis. When Jacob isn’t on the courts, he can be found cheering on his favorite Ohio sports teams or on the trails with his dog Kazi. Alice Tunaru was born and raised in Pitesti, Romania. She was consistently ranked among the top 10 junior players in Romania. Alice traveled throughout Europe playing ITF tournaments before committing to the University of Alabama to play Tennis. While at the University of Alabama, Alice competed at 2 singles and 2 doubles. She was on the “SEC Academic Honor Roll” all 4 years while at Alabama. Alice graduated with a Bachelor of Arts in Communication with a double Major in Advertising and Psychology. She graduated with a 4.0 GPA. Alice began teaching tennis at The University of Alabama as a lead coach for their summer camps. She went on to coach at The John McEnroe Tennis Academy in Long Island, New York. She worked as the tennis coordinator and tournament director at John McEnroe Tennis Academy. Alice now teaches tennis at Elysium Tennis in Plain City, Ohio. Her off court interests include hiking, biking, and watching tv.